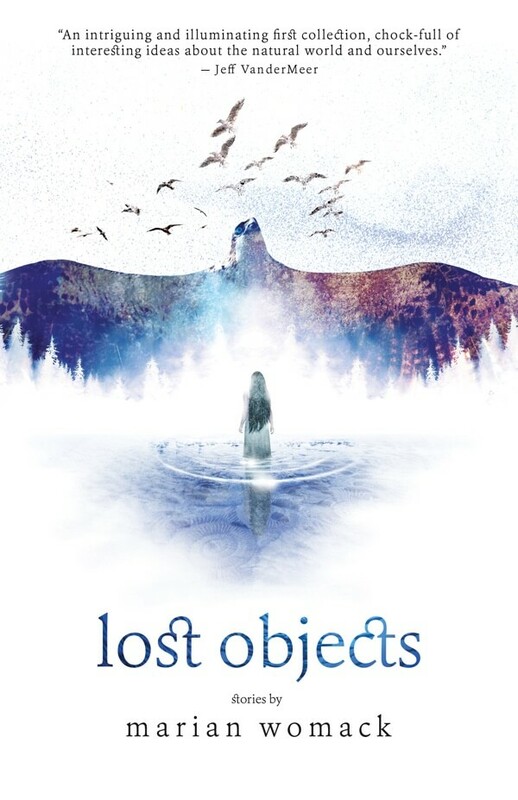 On the recommendation of a friend, I’m reading the short story collection Lost Objects by Marian Womack which is full of new weird stories meditating on the anthropocene. 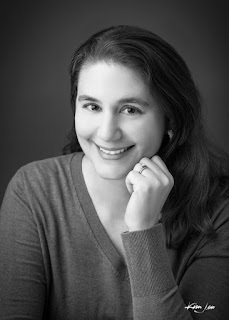 Naomi Novik's Spinning Silver is next in my TBR pile. 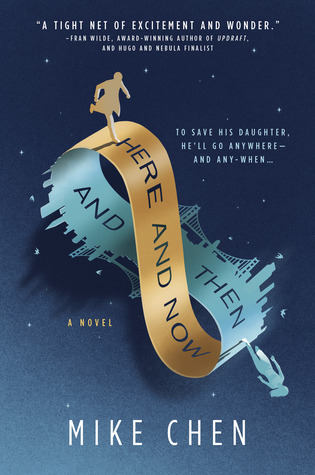 I’m excited about Mike Chen’s Here and Now and Then and Caitlin Starling’s The Luminous Dead. I met both these fine folks at Worldcon, and their debuts sound amazing. Time travel and haunted caves, respectively. What’s not to like? Hmm. I read a lot of books when I was younger that probably deserve to be revisited. I’m a much more discerning reader these days, and I'm afraid the analytical tools I bring to any book now might destroy the magic from those first breathless read-throughs. 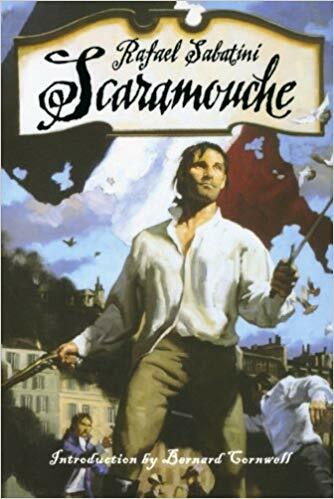 I did read Treasure Island by Robert Louis Stevenson and Scaramouche by Rafael Sabatini multiple times in middle school, so I’m probably most curious to see how they hold up now. You know, whenever I get my free time back. 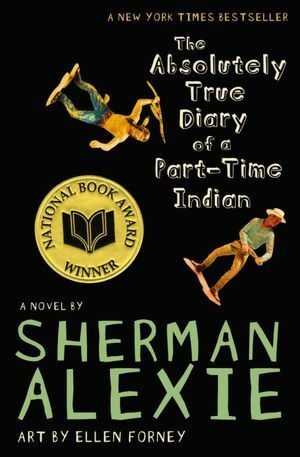 The Absolutely True Diary of a Part-Time Indian by Sherman Alexie. I remember enjoying it very much when I first read it, but now I cannot think about the book without thinking of the sexual harassment allegations that came to light earlier this year. I won’t throw my copy of the book out or donate it, so now it sits on my shelf with the spine facing inward as a warning. 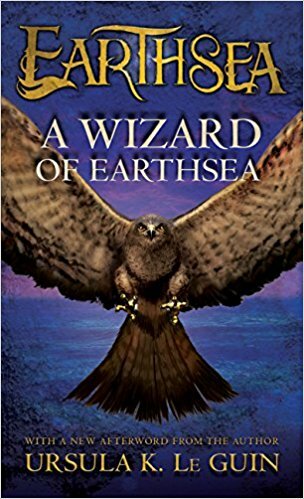 Besides the two books mentioned above, I’d say Le Guin’s Wizard of Earthsea. The idea of names granting power is something I've never forgotten, having read it at a formative age. I think that must be why whenever I’m writing it takes so long for me to put a name to my characters and places because it’s so important to get right. 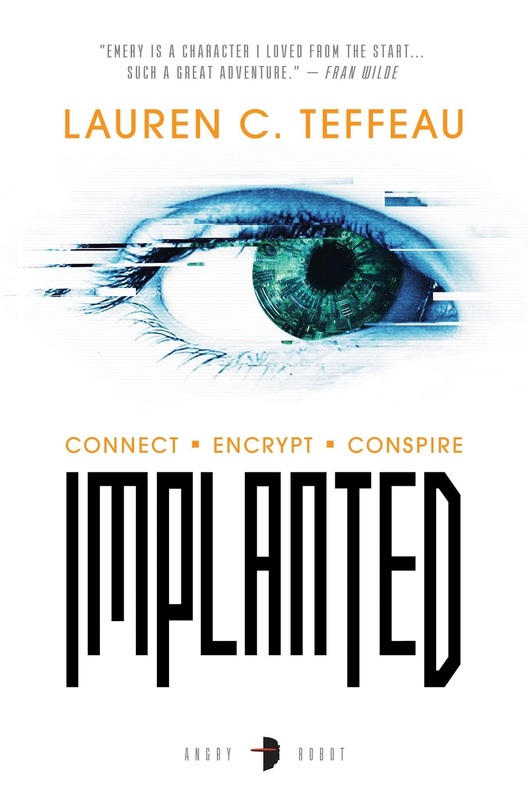 Implanted, my debut from Angry Robot, is a cyberpunk adventure featuring light espionage, high-tech gadgets, romance, and hard questions about the future. The main character is a young woman named Emery Driscoll who's blackmailed into working as a courier for a shadowy organization, and the book explores what happens when the life she was forced to leave behind comes back to haunt her after she’s left holding the bag on a job gone wrong.